EVERYONE’S LIT OVER FADED! Propel TABI BONNEY, your hip-hop hero up a high-rise labyrinth of structural beams to reach a beautiful new maiden, Promise. When you’re feeling all alone and the girl you loved is gone, there’s nothing left to do but pick your head up and take a giant leap forward to the next adventure. The path to Promise is unconventional and filled with hurdles. Your heart and skill will be tested as fading obstacle beams challenge you on the journey. 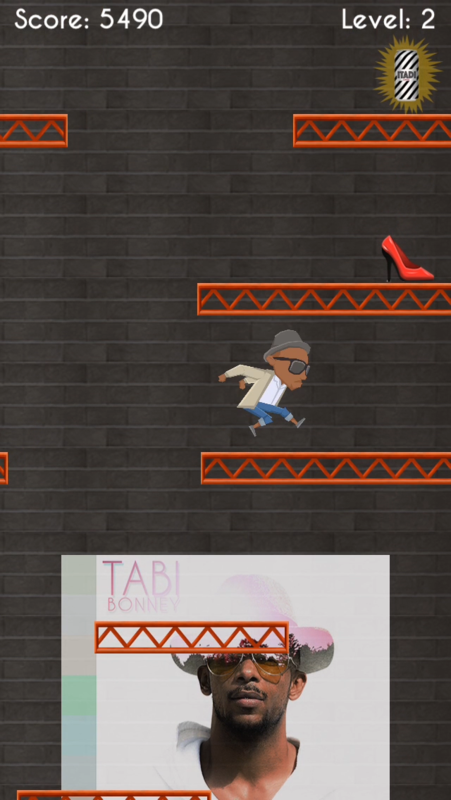 Throwing fate into the wind and risking life and limb, you must tap or swipe TABI up the fortress of brick and steel collecting gifts and “jump boosts” along the way. 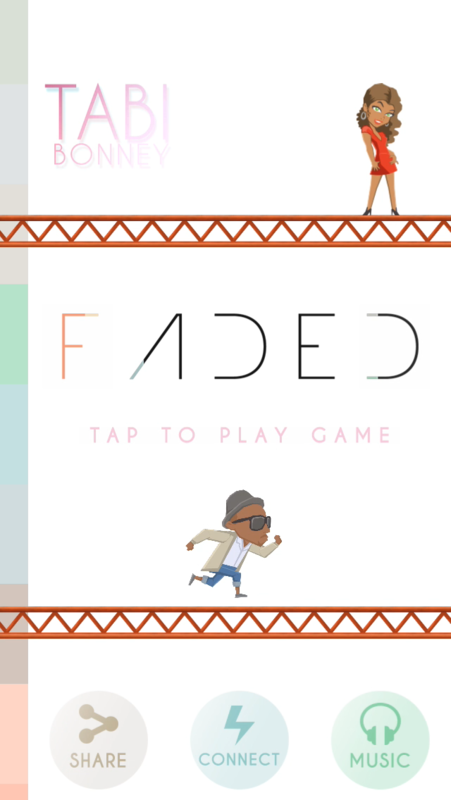 FADED is a reinterpretation of a classic arcade game from long ago. Featuring the new single from TABI BONNEY of the same name. The smart-design also allows users to CONNECT directly with TABI via social and streaming platforms, SHARE results with a friend, BUY new music, or visit his website. If you fall, give it another try. 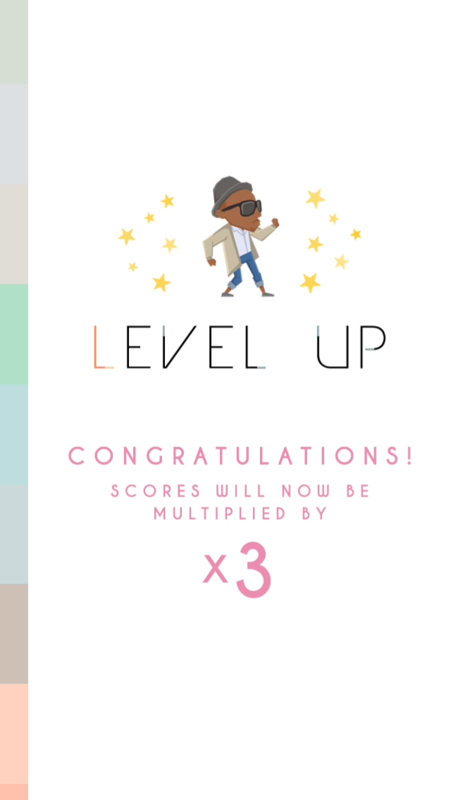 It is your job to help TABI reach his Promise with a new theme song for you both that energizes the soul and fulfills your quest for a new adventure! When love leaves, Promise awaits!